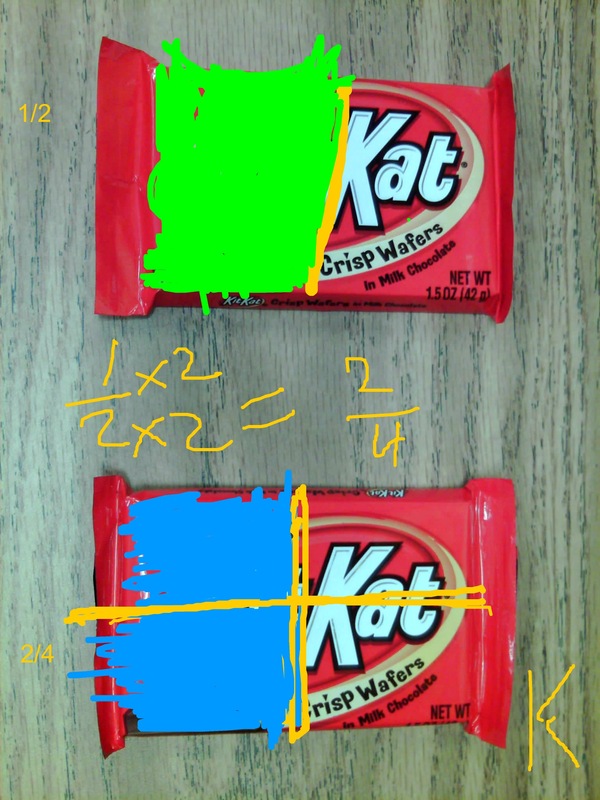 I posted last year about a neat way that we worked on equivalent fractions. 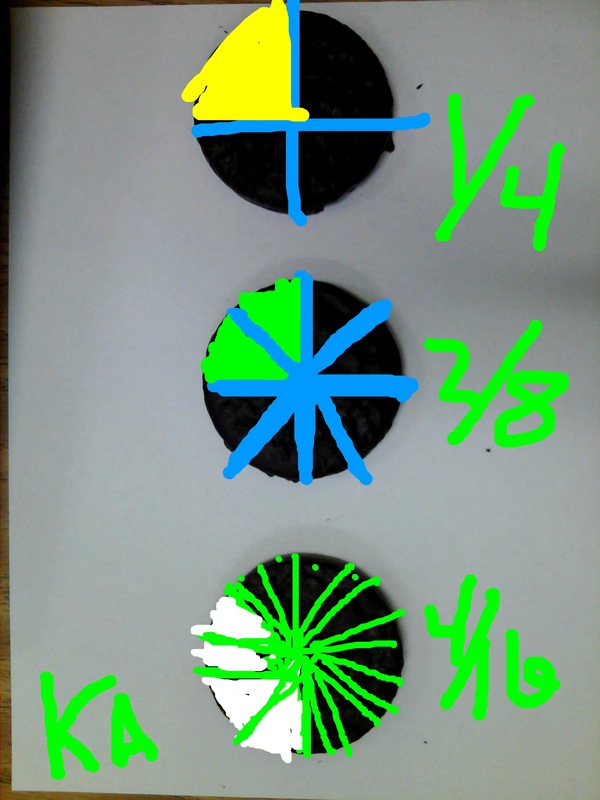 We ate our way through equivalent fractions. The lesson was so engaging, that I tweaked it a bit, and used it again. 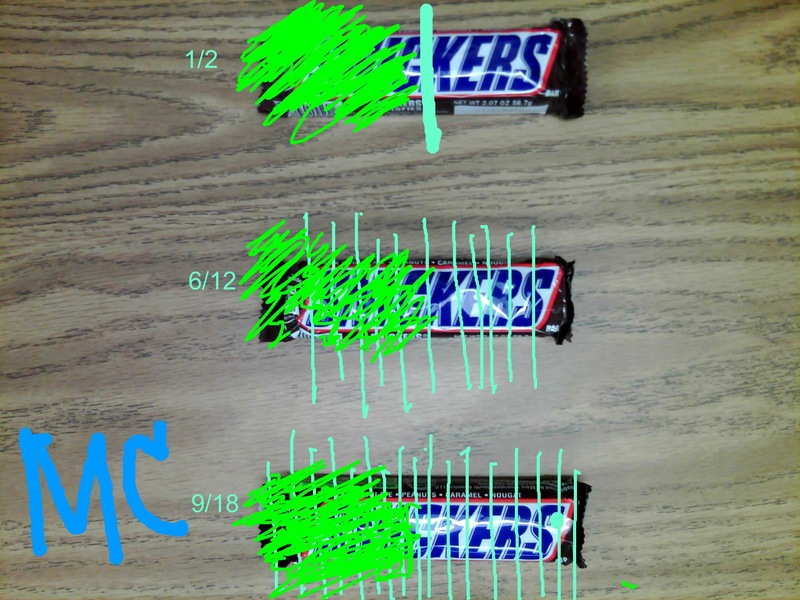 I used my awesome Ken-a-Vision document camera and the corresponding app Educam to send my students an image of three different candy bars. 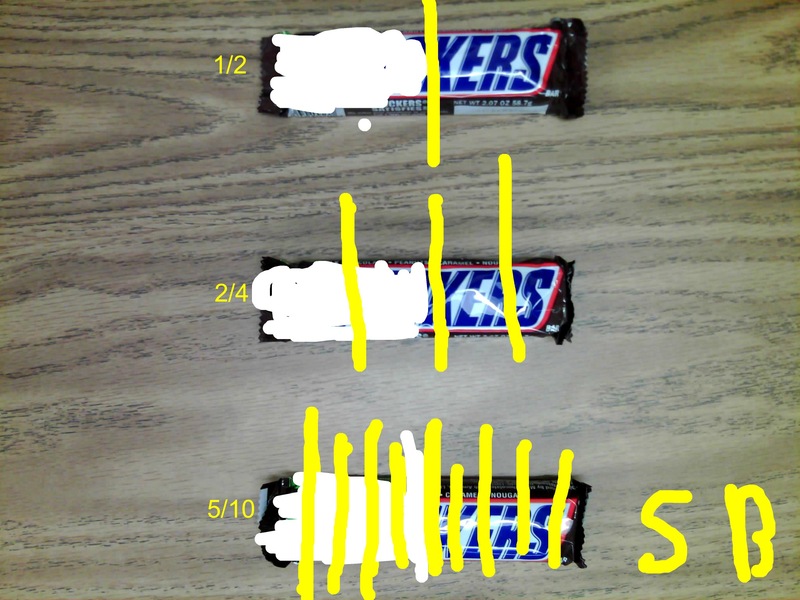 Students had to split each candy bar into equivalent fractions using the annotation tools in Educam. Educam has pen and text tools that let students illustrate an image I send from the document camera. 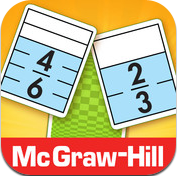 I particularly love this tool because it is so easy to use. Just check out my students’ work. I also utilized a Explain Everything to create a tutorial video for my students. So many of my students need extra help and often I just can’t get to everyone. 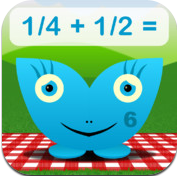 By putting this video in Dropbox, my kids can access it anytime from their iPads. I also put it on my school website so that students and parents can access it at home too. I’ve decided tutorials are a really great way to give my students direct instruction, even when I can’t get to them physically. I’ll definitely be using more of these in class.